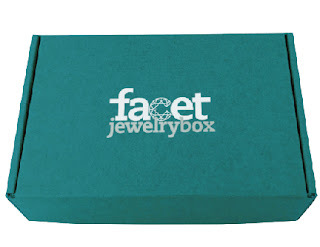 Beading Arts: Facet Jewelry Box will launch in January! So nice of you to share this info with your readers...I don't need another new project monthly! HA But thanks for the share!! !